Full collection releasing this holiday season. 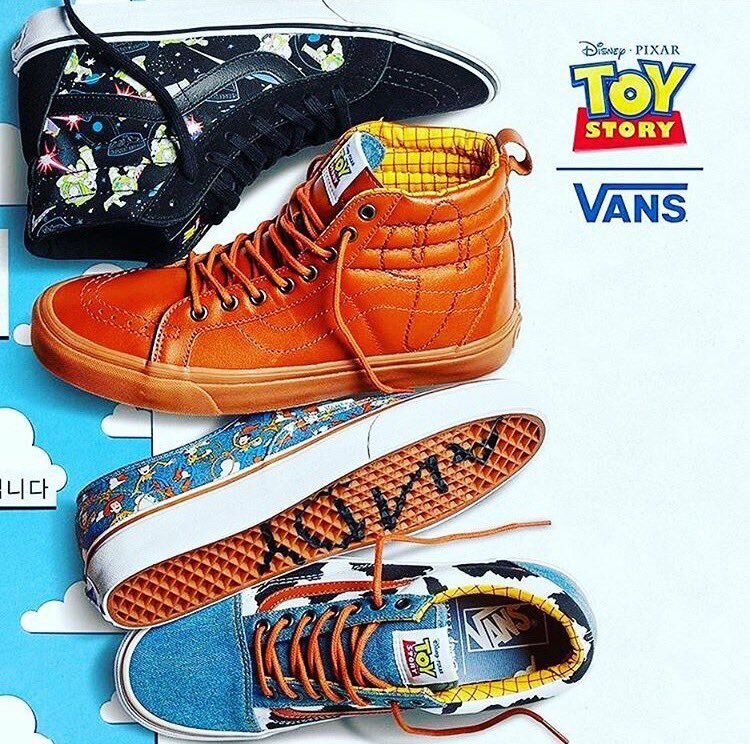 With some of the best animated film collaborations already under its belt, Vans announces a new collection with Pixar for the Toy Story franchise. 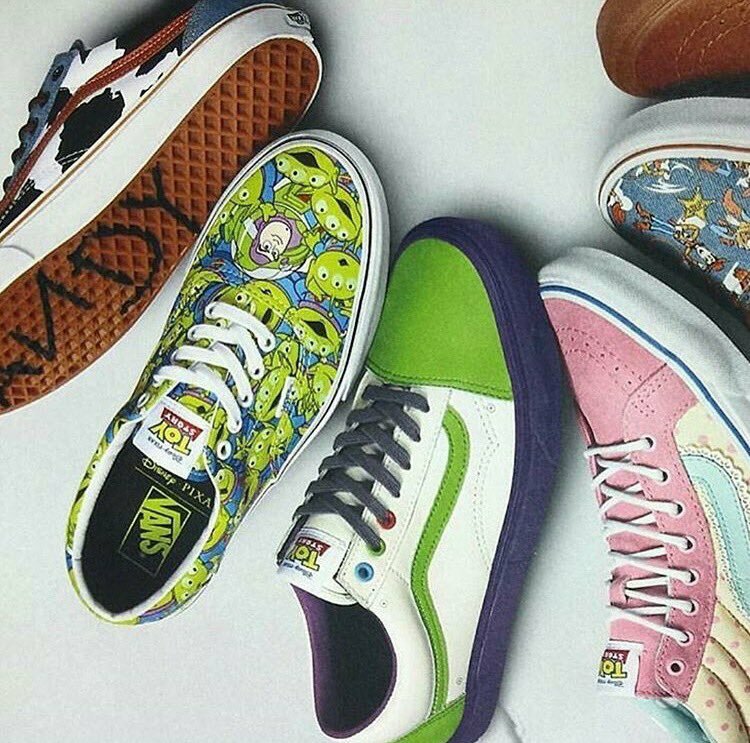 Images have surfaced previewing a full collection inspired by the classic films, with pairs representing Woody, Buzz Lightyear and the rest of your favorite characters. 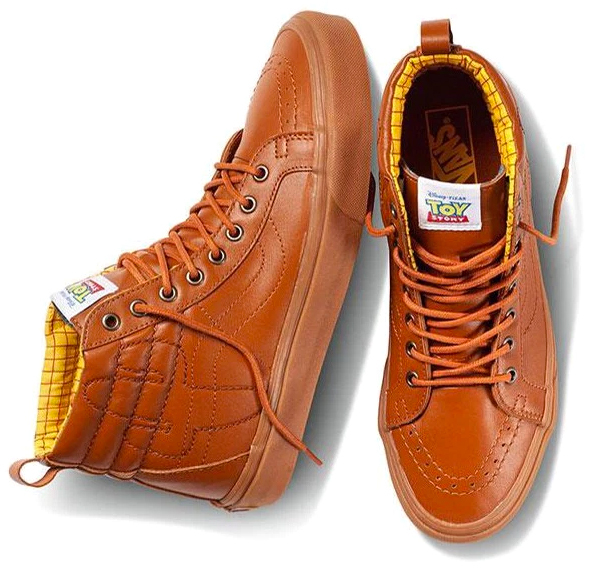 The shoes are even marked "Andy" on the outsoles as a nod to the toys in the movies. A release date for the collection hasn't been announced, but a landing page on vans.com is open for e-mail notifications.